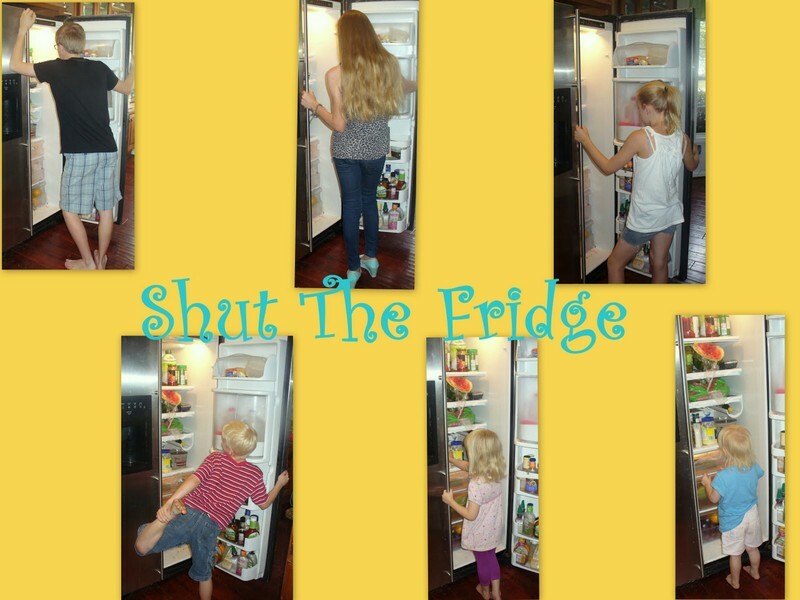 Shut The Fridge: Have You Heard of Trim Healthy Mama stuff? I have heard about it for years, because I get a magazine written by the authors mom, called Above Rubies. I actually starting eating the THM way before all my thyroid stuff and lost about 40 pounds. It was great. 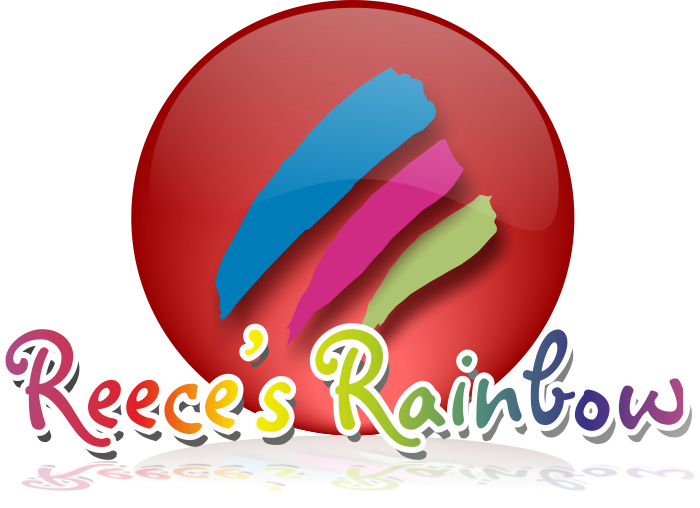 Once I learned which foods to avoid, which kinds of food not to combine, and, let's be honest, some chocolate and sweet stuff that I enjoyed the taste of, it was much easier. But, then, my thyroid stuff happened and I decided to heck with it and went back to eating what I wanted, whenever I wanted. It is stupid and frustrating to be this size. It is stupid and frustrating to not recognize myself when I see myself in a picture. It is stupid and frustrating to get winded just walking up a flight of stairs. It is stupid and frustrating the wear out your pants just below your crotch, because your thighs rub together too much. I have the original (slightly confusing) Trim Healthy Mama book. I still recommend the book and the eating plan, but it did take some mental gymnastics on my part to really understand what I was supposed to be doing. The Facebook groups definitely helped with that too. When I bought their book, is was almost $40, but it come down to around $20ish now. Since I have stopped follow their eating plans, they have written a simplified version of the big book, and created a separate cookbook. The original book was both, but it was a little hard to know where to look for stuff. I might need to brush up on a few things, but I think I still have the concept of eating like this down. It really is just a mental shift in how you approach food. But, if you are completely new to this, I have heard really good things about the simplified version of their book, so go ahead take the plunge! What I am most excited about, and planning to actually spend money on, is their new cookbook. I have been watching people try recipes out and post their experiences in the FB group. Lots of them are saying that their families are even liking the recipes. That is a big deal right there. If I don't have to eat separately from my family all the time, that would be a huge help. So, I am heading back in this direction. Back on the road to becoming a trim healthy mama. Actually, being a trim healthy mama seems like a complete foreign concept to me. But, I have seen some before and after pictures that are awesome and awe-inspiring...and they are moms like me. Busy homeschooling moms that one day looked in the mirror and couldn't figure out how that frumpy, fat lady got into her bathroom. I know myself well enough to know that I won't be militant in how I follow this eating plan (but I wasn't before and I still lost 40 pounds, so....fingers crossed....) I will let you know how I like the recipes...and if I have progress pictures, I will try to get the courage to put those on here too. But, pray for me...wish me luck....join me on my journey....whichever one you want.